We would all like to be better casters – right ? 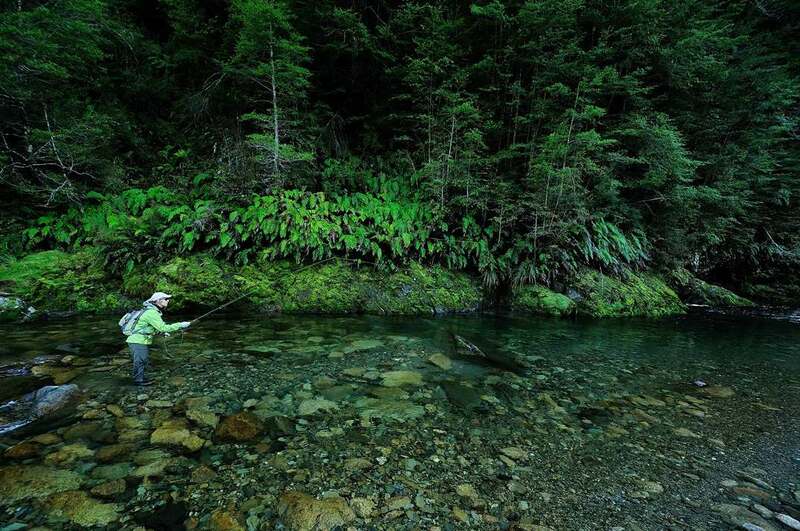 As part of planning and preparing for your fishing trip to New Zealand, please don’t forget to do your casting practice! Many a fly fisher knows the importance of practicing casting techniques, however in the busyness of planning and preparing for a trip, it is often on the bottom of the list and we just don’t get to it. 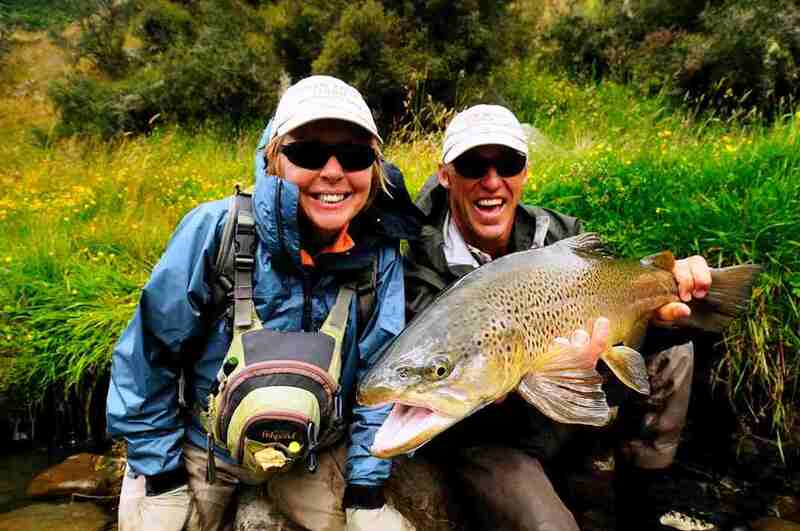 I guarantee that your fishing experience will be enhanced if you invest in your casting prior to starting your New Zealand fly fishing holiday. 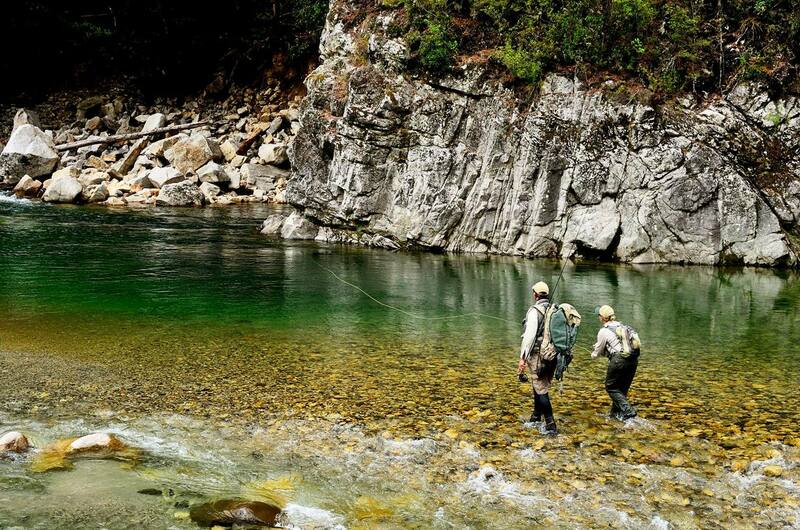 Practice will give you refreshed confidence, knowing you are ready to cast to the first fish your guide spots for you as you have practiced unrolling that long leader and gently presenting your fly to the brown, therefore increasing your opportunity for success at catching a beautiful New Zealand brown trout. Sometimes you don’t know what you don’t know and getting objective feedback on your casting can save you many hours of frustration and ineffective practice. I would encourage you to seek out a IFFF Casting Instructor and invest in a half day lesson to help you with your technique. If there are no casting instructors in your area, and you usually fish with a buddy, try some casting practice with him or her. Your friend can watch and let you know what they see or they could video it for you on an iPad or mobile device and you could watch it later and self analyse. Watch to see if your friend is starting the cast with a tight line. Where is s/he stopping their back and forward cast? (Think of flicking runny paint off the end of the rod tip to help get a nice tight loop). Are they pausing long enough to let the loop unroll? Is the tip of their rod going in a straight line from their forward to back cast or is it going around and behind their back? These are a few things that are important elements to a good cast. A common mistake on the presentation cast, is that we drop the rod tip too low to the water. Unfortunately, we often subconsciously think that this is going to give a bit more power and make sure the fly gets to the fish. What actually happens is that our loop opens up and we end up pulling the line down, the line and leader collapses and falls in a heap, usually behind the fish! What we need to do is to stop our rod tip high, allowing the loop to unroll the line and then the fly will gently drop from above the target. Remember it is the loop that does the work, not the fly. When you are practicing, focus on your loop, not the fly and practice using just enough energy to get the loop to unroll. It can also be helpful to keep your eyes on the horizon, not down at the target. To help with your accuracy, continue with this technique and place a few old CD’s on the grass and cast your loop above the target and let the fly land gently to the target. 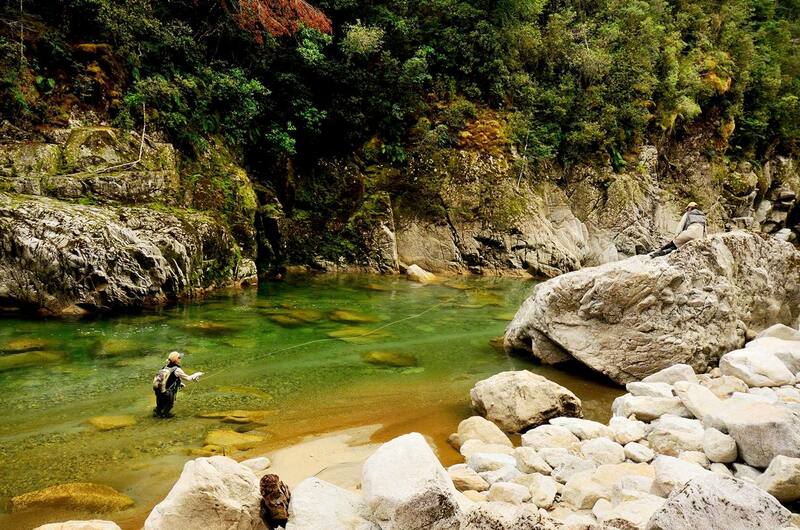 If you get your practice in, when you get to one of our many beautiful rivers, you will be ready and confident to gently present a long leader to beautiful NZ brown trout! However, If you can’t get your practice in before you get here, all is not lost! You could have a free casting lesson with myself on arrival and your guides are well skilled in providing instruction to help you throughout your fishing time on the water. We at Owen River Lodge want you to have an absolutely wonderful experience while you are here and some preparation may enhance your enjoyment.